How do dry bays protect against fire? 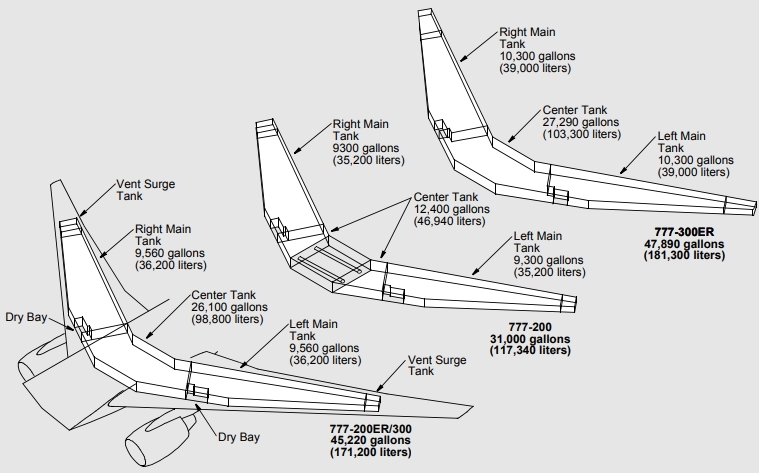 How do dry bays protect against fire, and do civil aircraft also have dry bays like military aircraft? 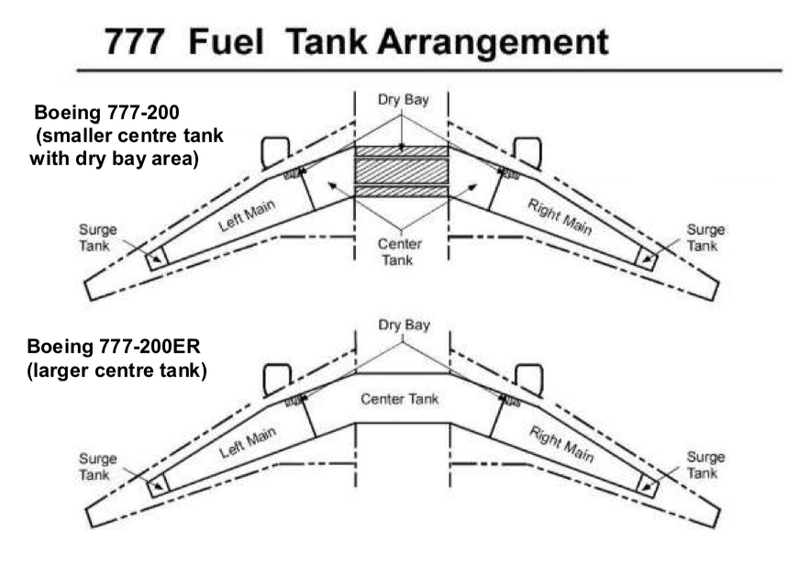 Yes, civil also aircraft have “Dry Bays” but they do not protect against fire. 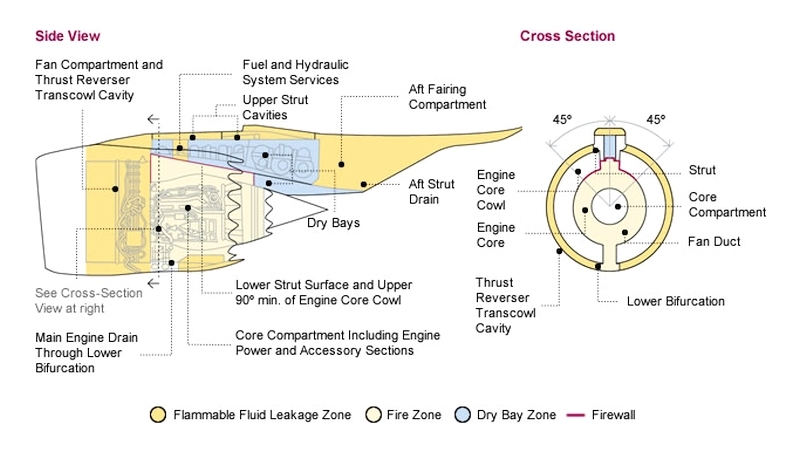 A dry bay is an area adjacent to a fuel tank that holds various components. Not the answer you're looking for? Browse other questions tagged aircraft-design fire or ask your own question. Should depressurization be considered in the event of an inflight cabin fire? How does the pilot check if an engine fire is real? Might a large commercial jet dump fuel if an engine were on fire? How does a fire suppression system work? Which evacuation incidents were followed by a large fire? How can an airline flight crew handle an in-flight oxygen system fire? How do fire crews handle hot brakes? How does the Mil Mi-35M compare to the Boeing AH-64D Apache? How do small unmanned fixed wing aircraft protect themselves against lightning strikes? How about inventing a “fuel” that will not erupt into fire?